The Indian Supreme Court has overturned the decision of the three high courts that prohibited the sale and use of tobacco products in licensed premises – saying as long as the premises is licensed to sell such, then selling and smoking hookahs within such areas cannot be regarded an illegality. The BMC had banned the sale and smoking of hookahs in licensed parlors, eating joints, and hotels among other licensed places – and has enforced the decision for three years. But the Indian Supreme Court said the three high courts erred at law by misinterpreting the clauses and definition of smoking under the Cigarettes Act; the Cigarettes Act among other things state that smoking in any form with the help of a pipe, wrapper, or any other instrument (which would include a hookah) is plain and clear enough – and the term “no other service shall be allowed” according to the Supreme Court referred to services other than hookahs or smoking pipes. 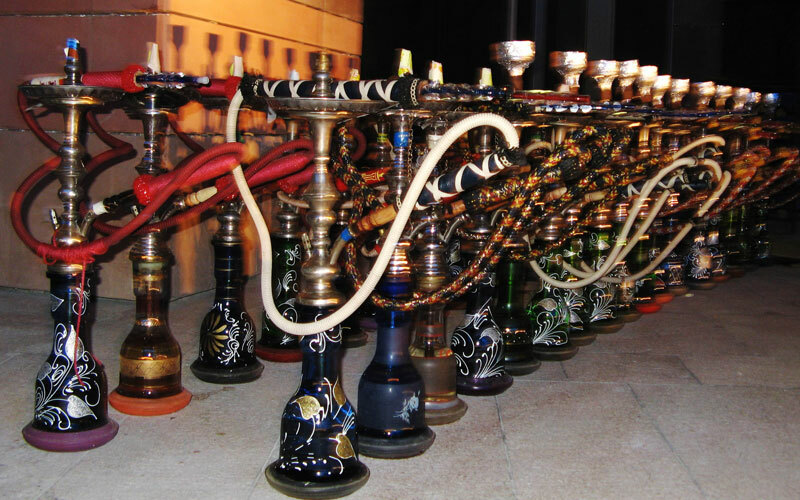 A hookah is an oriental tobacco pipe with a long flexible tube that is connected to a container where the smoke is cooled by passing through water. Justice Ranjan Gogoi and Justice Rohinton Nariman ruled that the definition of smoking under the Act allows for the smoking of hookahs in legalized areas or licensed smoking zones. By setting aside the decisions of the Madras, Bombay, and Gujarat High Courts, the Supreme Court now allows for smoking only in licensed places like smoking rooms in airports, restaurants, and hotels among others – but it stands prohibited in public places. The smoking and sales of tobacco products can only be allowed at a 100-yard radius outside of educational institutions.